Available in Salisbury, Chippenham, Trowbridge, Warminster, Devizes or any other area of Wiltshire. 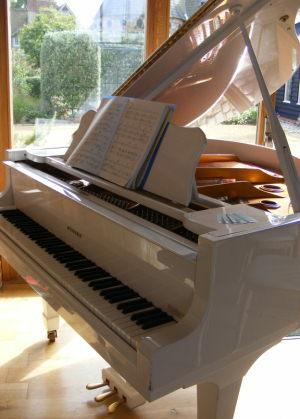 Wiltshire is very popular for weddings and throughout the year Eugene is hired as a pianist for quite a number of them. He is most frequently booked as a wedding pianist and this area seems to give him with plenty of work. He is also booked to perform music for other types of social gatherings such as private parties and corporate events. He has played the piano in many of the area’s venues and continues to take bookings. Eugene specialises in jazz and swing which is often in demand for wedding receptions. His style of piano playing has developed through listening to great keyboard giants of the past such as Erroll Garner, Oscar Peterson, Teddy Wilson and George Shearing. 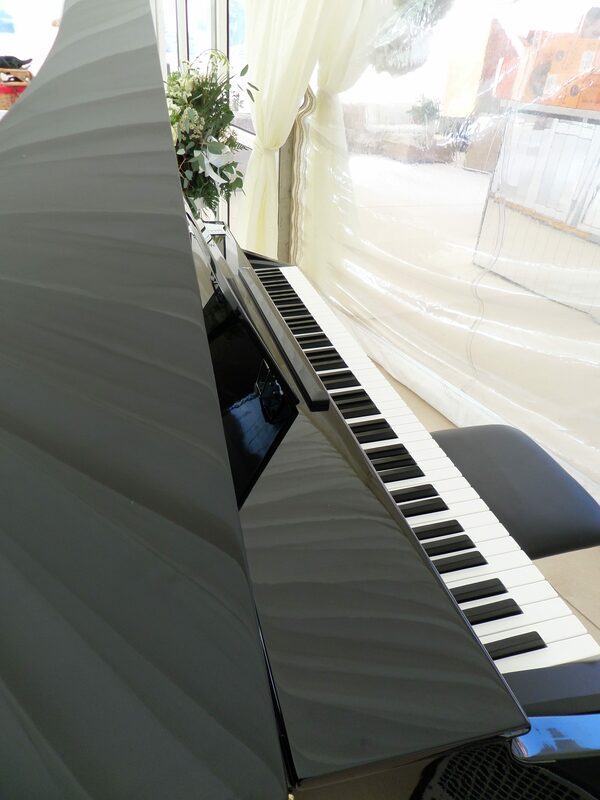 Every year he is booked for more and more weddings in the Wiltshire area and he has to have a varied repertoire in order to play for the different parts of the day. Apart from playing jazz and swing, he is also adept at playing many other genres of music such as pop, latin, rock, blues, classical and sing-along. Recently Eugene has responded to an ever increasing demand in the Wiltshire area for sing-along pianists. Cockney themed events seem to be the in thing and he can provide all the song sheets and piano so that all you have to do is provide some hearty voices. For these Cockney style events he comes suitably dressed in Cockney attire which includes bowler hat, red neckerchief, grandad shirt, waistcoat, pocket watch etc. He also comes with all the song sheets so that all you have to do is to make sure that you have some enthusiastic singers. Please see the page HERE for more information. Eugene has performed throughout the area both as a soloist and an ensemble player. He can provide any line-up you require ranging from just himself as a soloist right up to a five piece jazz band which would consist of piano, bass, drums, sax and vocals. The musicians he uses are of the highest calibre so you can be sure that the music is first rate. Whether you book Eugene as a solo jazz pianist or the full jazz band – you will find that the music has a feel good quality. This quality makes the music sit comfortably in any situation, adding sparkle to your event without drowning conversation.